Looking to get in on the action yourself? Think about joining the Arizona Polo Club (APC) or perhaps the The United States Polo Association (USPA)! 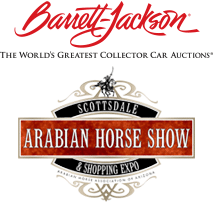 Following The Bentley Scottsdale Polo Championships: Horses & Horsepower – America’s Largest Polo Party Event, the Arizona Polo Club will be hosting a polo clinic open to everyone to learn the sport of polo. Time TBD. 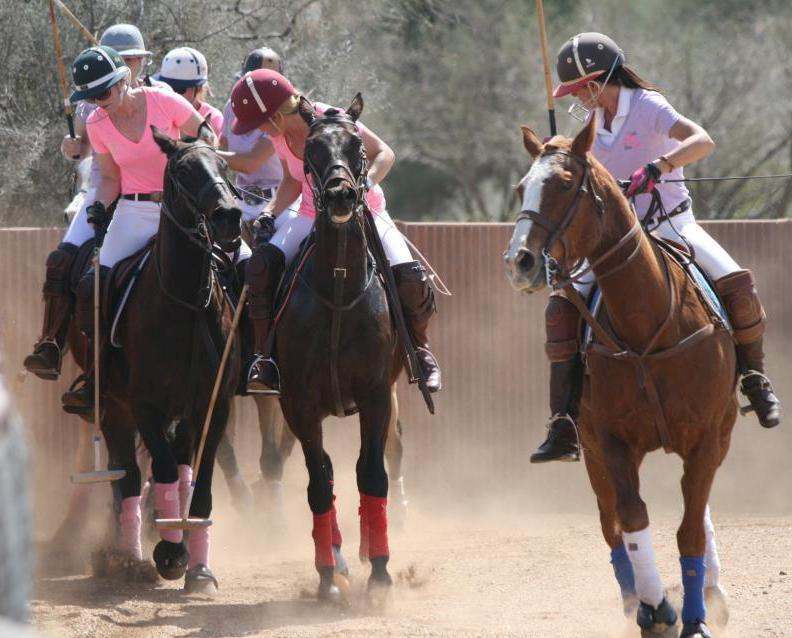 The Arizona Polo Club has been playing on the beautiful Westworld polo field in Scottsdale, Arizona since 1982. The club also offers opportunities to play in indoor facilities generously provided by some of our players for lessons, clinics, and tournaments to accommodate any player’s needs. Our outdoor and indoor season is played from November through April and you can see our calendar for the scheduled 2012 – 2013 season. We invite you to come to Scottsdale Horsemen park at Westworld polo field and watch or participate in some exciting Polo matches. You can join our club and start enjoying polo along with us on the field or watching from the lawn. Polo weekends are enjoyed as tailgate style. You can bring your family, friends and feel comfortable to enjoy the lawn on a blanket or bring some chairs, drinks and food. There is no charge to come and watch the most matches. The United States Polo Association (USPA) was created on March 21, 1890 by H. L. Herbert. 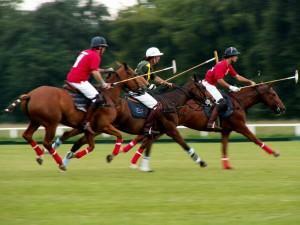 It was formed to act as the national governing body for the sport of polo in America and Canada. The USPA is dedicated to growing recognition for polo, organizing tournaments, establishing rules, creating educational programs, coordinating interscholastic and intercollegiate competitions, and providing the handicaps for polo players all over the country.